Have you ever wondered why Japanese cartoon, comics, fashion, food and culture are very well known in this world? Is it coincidence? Or are there some scholars who studied in Japan and spread their unique ways? That’s one of the possibilities, but it’s not enough to make the whole world grows their attention to this country. This spurt begins around 2002, where a certain man wrote an article regarding Japan capability in promoting their “uniqueness” and producing a good result while at it. The article encircled around the government policy in tackling the economic problem through cultural means, where the phrase of “Cool Japan” was introduced. But then again, the kick start was long before that time, where a certain game was firstly arising to the world attentions that influence many youths. 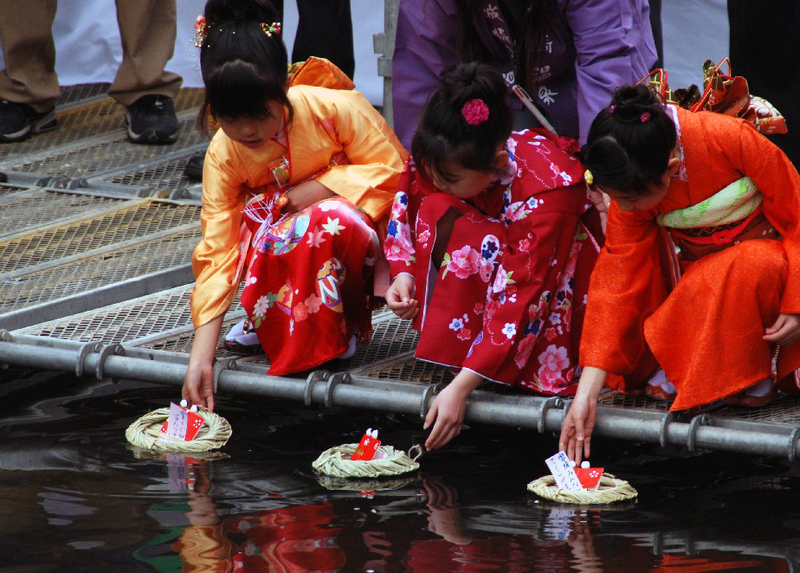 Why Japan, as one of the world leading economic superpower, feel the need to boost their economic capability through cultural aspects in 2002? Let’s take a look in a chronological manner. Reminiscing a bit, in 1980, Japan pioneered a new kind of superpower. Tokyo had no army to speak of, no puppet regimes to prop up, and no proxy wars to mind. Just an economy. What made Japan a superpower, more than just a wealthy country, was the way its great firms staked claim to a collective intellectual high ground that left competitors, even in the United States, scrambling to reverse-engineer Japanese successes. But then, how can the government recover from the impact? 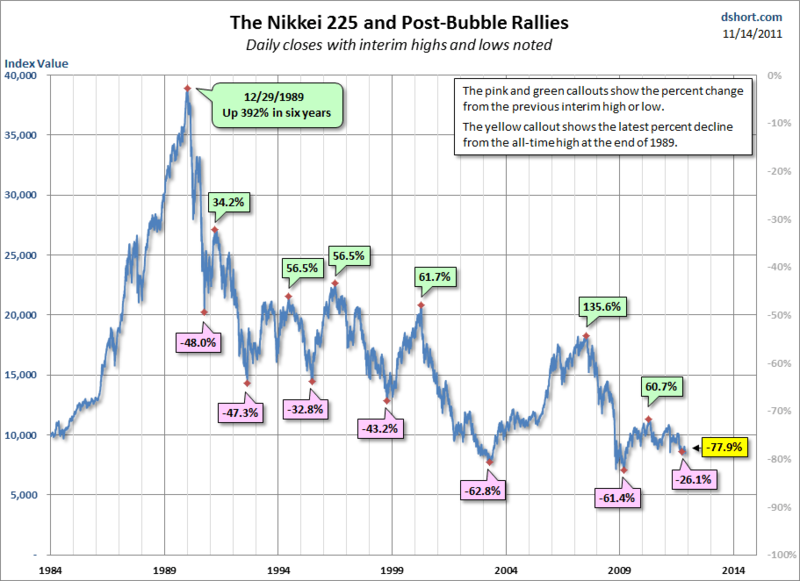 Patience, let’s talk about the emerging popularity throughout the time. In 1980, there is certain product of Japan that leaves the bearer feel “cute” and “aww.” Yes, its Hello Kitty that been produced by Sanrio. Although it was made in 1970, the popularity spike around 1980 and she became one of the most prominent and recognizable Japanese characters on Earth, found on everything from handbags to bath towels. But the icing in the cake of Japanese popularity rise in 1996, where a certain game of catching cute and cool monster existed. Yes, the birth of Pokemon gives a tremendous boost toward Japanese popularity in the world. A property that started out small in 1996—a Game Boy game targeted only for Japanese boys—Pokemon was soon expanded by its marketers into a media-mix conglomeration. 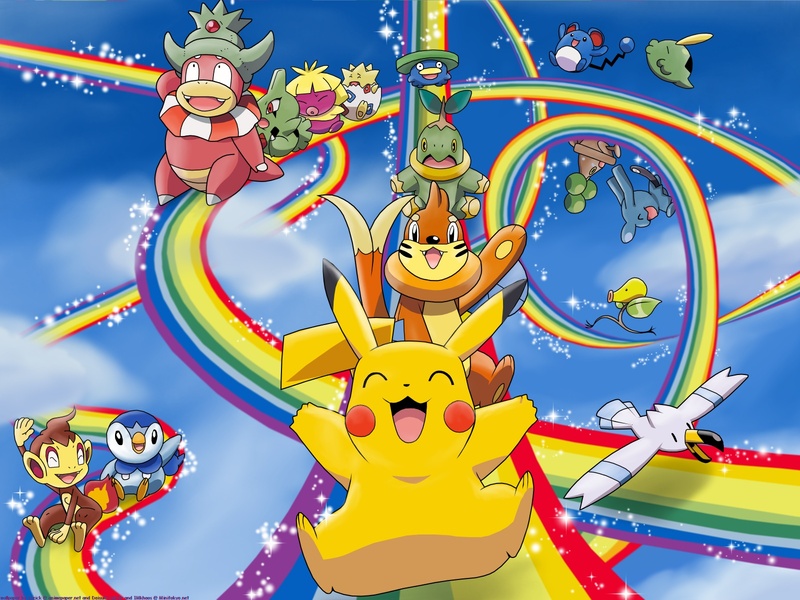 Getting exported to East Asian markets in 1997, it soon spread to other global markets including the United States in 1998 where it generated a huge craze that the American press labeled “pokemania.” It is also a phenomenon that Douglas McGrey, a Foreign Policy Magazine writer, called Pokémon Hegemon. Keeping in mind the failure of economy that Japan partake, and realizing this kind of attractiveness, the Japanese Government ponders on how to use it to achieve economic ends, and many others. And so they did, in 2002, the Japanese Government officially adopted the term of “Cool Japan”, which has been exposed by the media and academia, seeking to exploit the commercial capital of the country’s culture industry. As a result, people around the world finally take notice of Japanese “Uniqueness” and began to enhance their trade cooperation between nation, involving a cultural trade. Also noted the Japanese cultures attract many tourists to come to this land of rising sun, enhancing tourism agency in the nation. Without excluding many other amalgams of cuteness that help the spread of Japanese Culture such as Digimon and Hamtaro, Japan, in any definition possible, has been successful at incorporating the idea of “Cool Japan” to the world. Why? 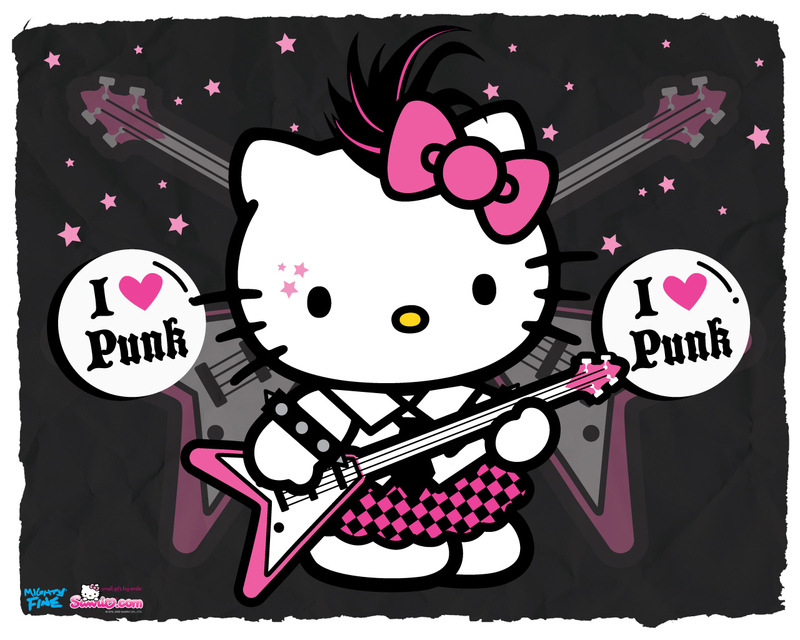 In simple terms, let’s take an example of Hello Kitty. All Kitty cartoons speak English, yet they were made in Japan. She wears western cloth, yet maintains the culture of Japan. It is exactly this peculiarity that made Kitty successful attracting young customer in the regions, east and west. Hello Kitty is Western, so she will sell in Japan. She is Japanese, so she will sell in the West. It is a marketing boomerang that firms like Sanrio, Sony, and Nintendo manage effortlessly. And it is part of the genius behind Japanese cultural strength in a global era that has many countries nervous about cultural erosion. 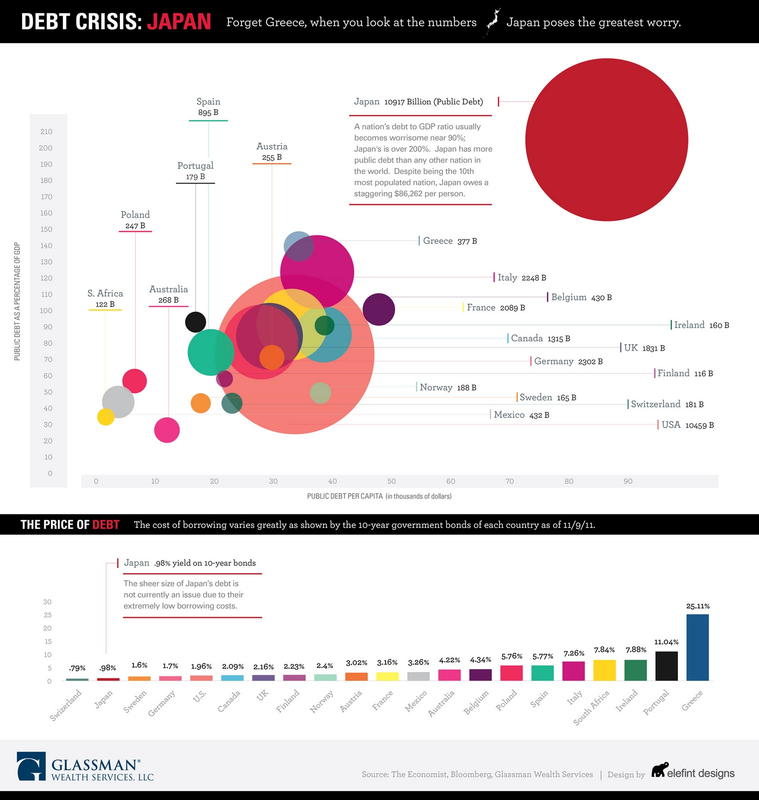 In the economic fall, Japan manages to notice and spread their peculiarities in terms of Soft Power. To boost this phenomenon and the concept of Cool Japan, the NHK TV station began a series of Cool Japan Hakkutsu: Kakkoii Nippon! In 2005, which by the end of 2009 had reached over a hundred episodes. The series surprisingly popular by all ages and nations, even outside of Japan. 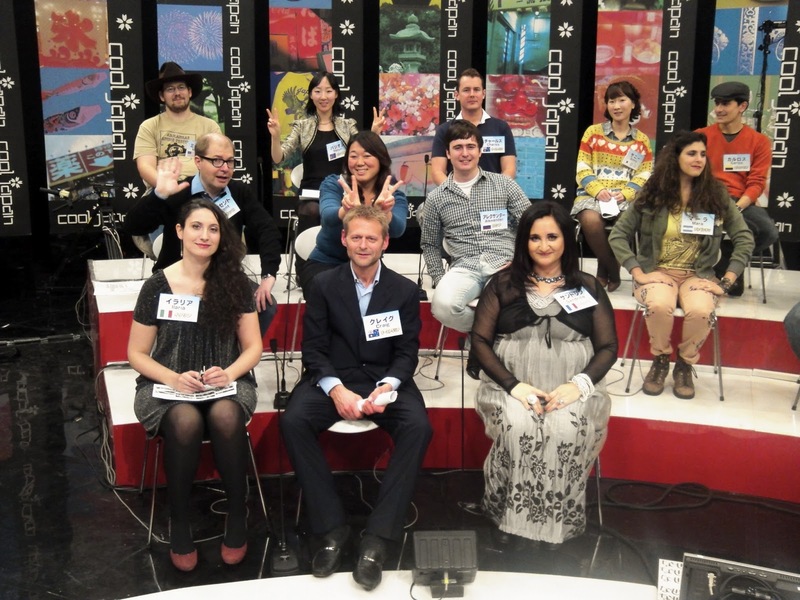 The shows deliberated a unique trivia and culture of Japan through the participant perspective. Even now, they are looking for a participant in Japan that lives there for less than 1 year to partake their shows. True, Japan had economic downfall while in state of superpower, but that doesn’t make them lose hope. 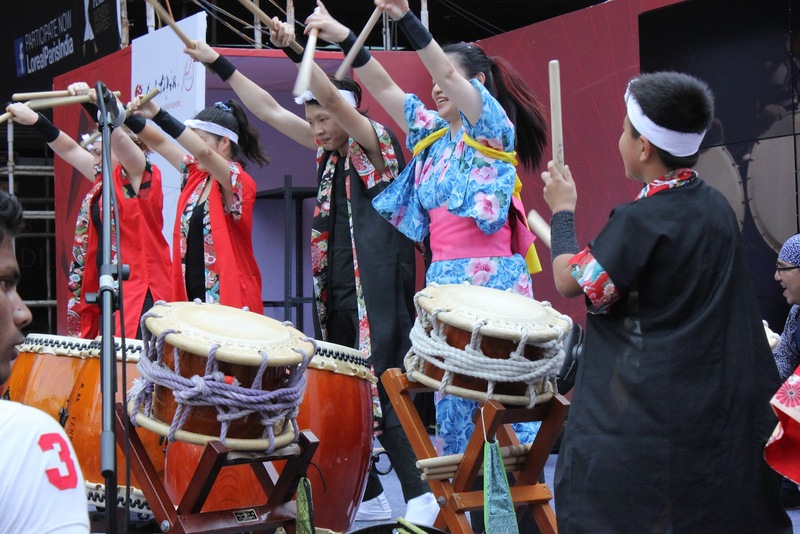 Instead of collapsing beneath its widely reported political and economic misfortunes, Japan’s global cultural influence has quietly grown. From pop music to consumer electronics, architecture to fashion, and animation to cuisine, Japan looks more like a cultural superpower today than it did in the 1980s, when it was an economic one. Yes, Japan has re-invented the concept of superpower. But can Japan build on its mastery of medium to project an equally powerful national message? The question lies even now. Although, Japan’s history of remarkable revivals suggests that the outcome of that transformation is more likely to be rebirth than ruin. Standing astride channels of communication, Japan already possesses a vast reserve of potential soft power. And with the cultural reach of a superpower already in place, it’s hard to imagine that Japan will be content to remain so much medium and so little message. This is a great and informative read; thank you! im a bit scared of whoever reading this post would find it hard to understand. Say, is this post easily digested, in your opinion? do you have any critics for me? anything would be helpful. Many thanks for posting when you have the opportunity, Guess I’ll just book mark this web site. Thank you for your kind words. I will try to maintain the quality of my writing to your expectation :).